The only online dating community for all singles; fitness singles, dating singles, active, sporty and outdoor singles – Free to communicate. We are MORE than just a dating site! It’s a Community promoting activities and interactions. Join us for free online dating site and start connecting with active people. Connect and find new friends with similar fitness goals and start organising dating events. Start building your friends circle and start enjoying outdoor dating experience. Explore new adventures with new friends that could lead to something better. Enjoy the outdoors with companions to explore new adventures. Join our active and fitness groups to participate in group conversations with other fitness singles. It’s a great idea to meet all active people who are interested in same things as you, so you can define your fitness partner or life companion. If there’s no current groups that intrigues you then please go ahead and create your own group to manage and organise events. 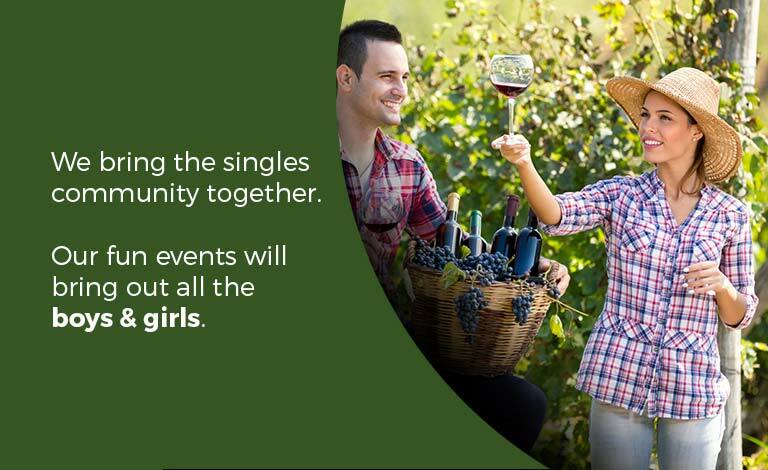 It’s a great way to explore your Outdoor Dating experience. Bringing outdoor dating to a whole new level, find an outdoor partner and start chatting straight away – organise an adventure outside with nature. Melbourne Fitness Dating was founded in July 2015 with the intentions to connect people all over Melbourne and Australia who want to meet and find new fitness friends and life companion, achieve their health goals, get out and exercise together and find love. This is a free online dating sites Melbourne. Fitness Singles & Outdoor Fitness Dating is tailored for active singles who like to find their peers to enjoy life with. It’s specially adapted for free, not like other dating sites. We all know how important it is to keep active to live longer and have healthier lifestyle. Fitness is important to you, and it’s a way of life. You are here because you want to find someone who has the same ideas and with the same head space. You want a partner who likes to keep active as yourself, keeping fit and living healthy. Our online dating website is a community for all Melburnians living in Melbourne in search to find fitness singles and active singles who enjoys the great outdoors and living life the fullest. 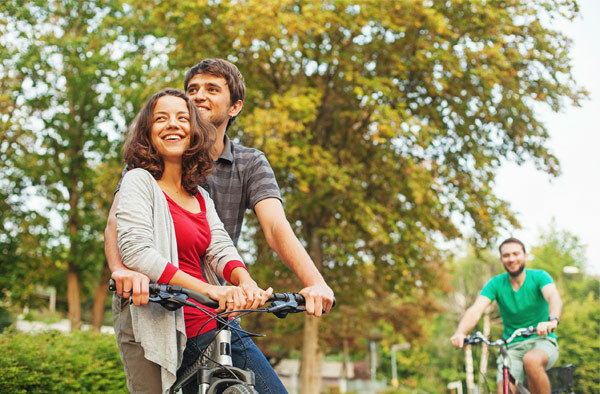 Our community is designed for all fitness levels looking for a fitness partner or life companions. Whether you are into walking, cycling, running or gym workout, there’s always something for you in our online community. Search for a partner near you who has similar interests and hobbies, connect with friends and start communicating in private. 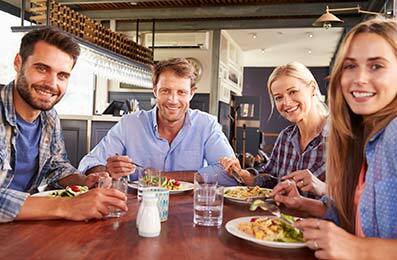 If you are a shy person, then join a group conversation to join in group activities near you. The new online dating community that’s built for fitness singles, fitness dating, outdoor dating, sporty singles and active singles looking for love.